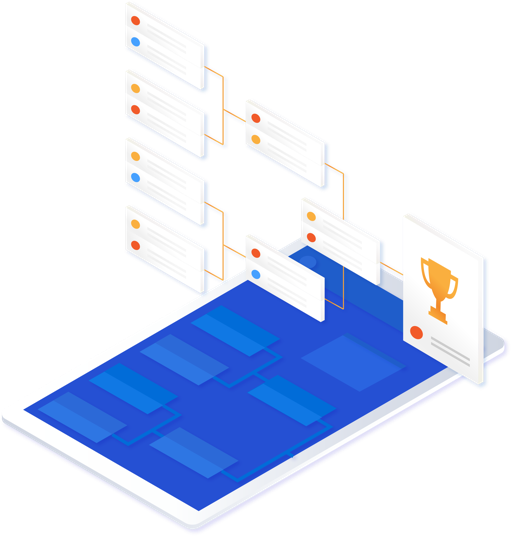 SportyHQ is a web platform built to power sports facilities and governing bodies, run competitions, manage membership and so much more. Use the search tool below to find an existing event on SportyHQ. 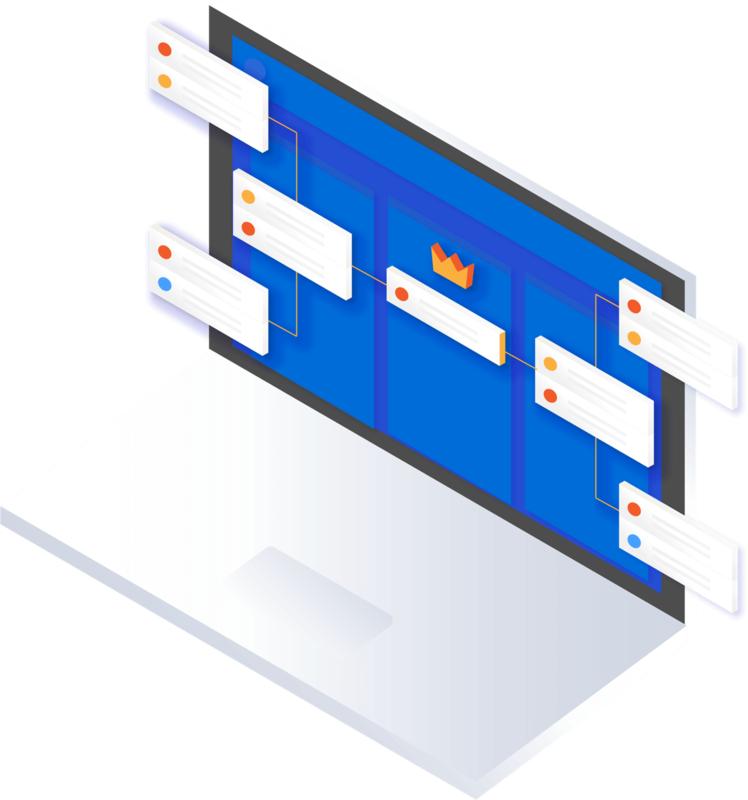 SportyHQ has built tools to help run your events more efficiently than ever before. SportyHQ runs in the cloud and the only thing you’ll need to use it is your favourite web browser, on desktop or mobile. 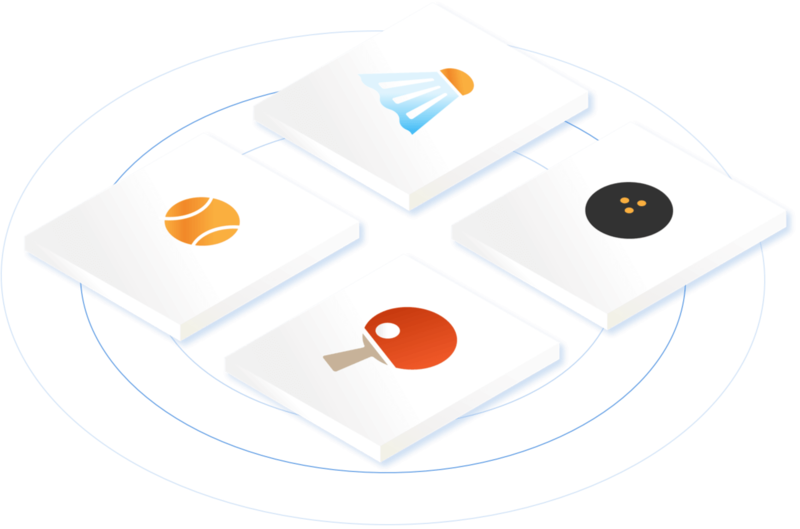 Run online tournaments, leagues and rankings for all racket sports from a single cloud platform. 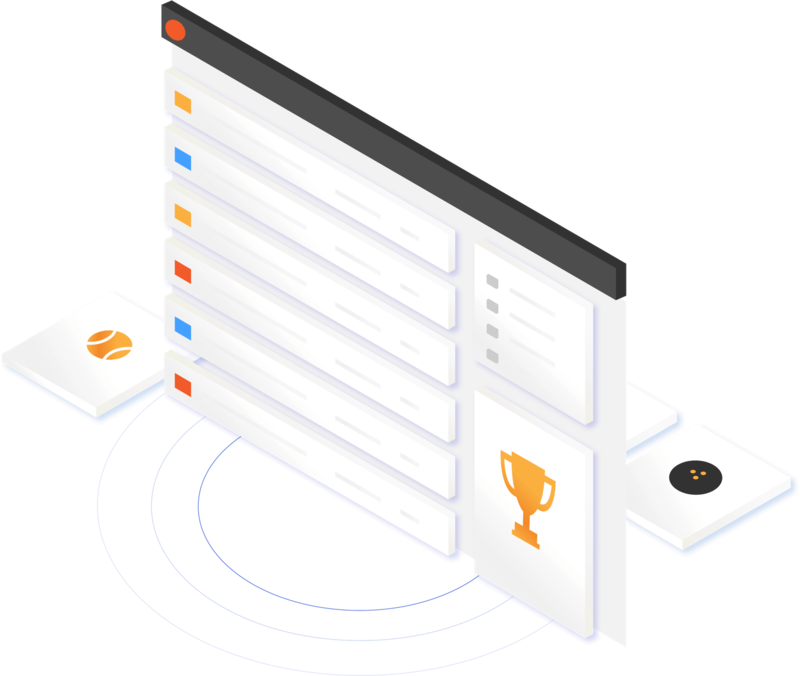 Run online tournaments, leagues and rankings for all racket sports from a single cloud platform.Run online tournaments, leagues and rankings for all racket sports from a single cloud platform. Create your profile. It's free.